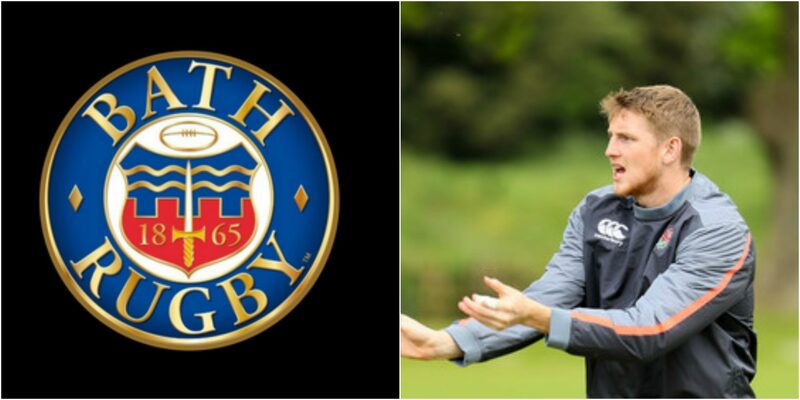 England Sevens player Ruaridh McConnochie will move to Aviva Premiership side Bath Rugby for the start of the 2018/19 season. The 26-year-old joined the England Sevens in the 2015/16 season where in his debut tournament on the HSBC World Rugby Sevens Series he scored a remarkable try against Kenya in Dubai. Ruaridh McConnochie commented: “It’s been a desire of mine for a while to make the shift into the Premiership, however I’ve absolutely loved my time within the England Sevens programme which made this a really tough decision. “Simon Amor and Tony Roques have both been so supportive throughout the process. I’m really grateful for all that the coaching staff and the boys within the programme have done for me and I can safely say I wouldn’t be in this position without them.